Rare Opportunity. 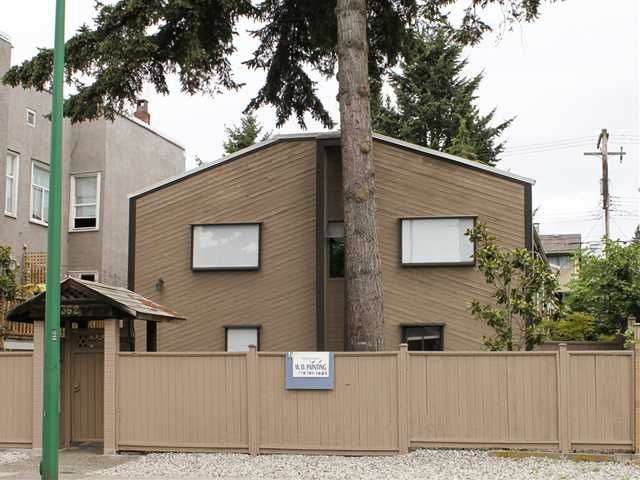 Prime location investment property in Lower Lonsdale 4% CAP, turnkey! Well maintained building with low maintenance. 5 units approximately 800 sf each on 2 levels, 2 br up, Kitchen, dining and living on main. Units upgraded and very clean. In-suite laundry, New appliances, New Carpet, New Hard wood flooring, New Paint. Private entrance on main level with fenced patio, 5 parking spots. Immediate potential to increase rent! Current multifamily zoning and pending OCP for future development.